Published: April 07, 2019 10:34 Samar Khouri, Special to tabloid! He welcomed April with his first-ever solo album and, of course, it was a smash hit in the UAE. The main vocalist of the popular K-Pop boy band tugged at heartstrings with his first EP ‘April, and a flower’, by showcasing his emotional vocals and revealing a more honest side to him. Not even minutes after its release, his six-track debut album and title track, ‘Beautiful Goodbye’, skyrocketed to the top of the UAE iTunes charts. Other songs such as ‘Flower’, ‘Portrait of you’, ‘Love words’ and ‘Sorry Not Sorry’ were also a popular choice for local listeners. 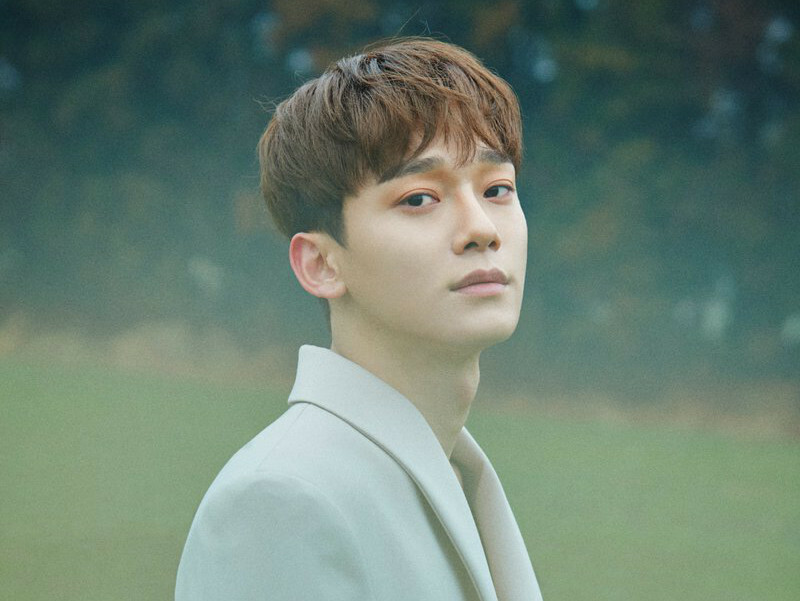 Chen’s music was also an instant hit on the domestic and international charts, including countries like Saudi Arabia, Bahrain, Oman, Egypt India, Philippines and more. He has recorded a number of solo tracks for various TV dramas and collaborated with musicians, but it’s his first time releasing a solo album. It resonates with every listener and hopes of comforting and consoling people with his heart-warming tracks. Last Monday, the 12-member girl group IZ*ONE hit the music scene with new flower-themed EP ‘Heart*Iz’ and energetic lead track ‘Violeta’, which was inspired by Oscar Wilde’s book ‘The Happy Prince’. They showed some of that girl power on the local iTunes chart by taking the third spot on the Top Albums chart the day after its dropped. The Korean-Japanese project group is the third act formed through Mnet’s K-Pop competition show ‘Produce’. Since then, the girls have experienced success with a record-breaking debut last year with first album ‘Color*Iz’. From sweeping up local charts to taking home rookie awards, they don’t seem to be stopping anytime soon. 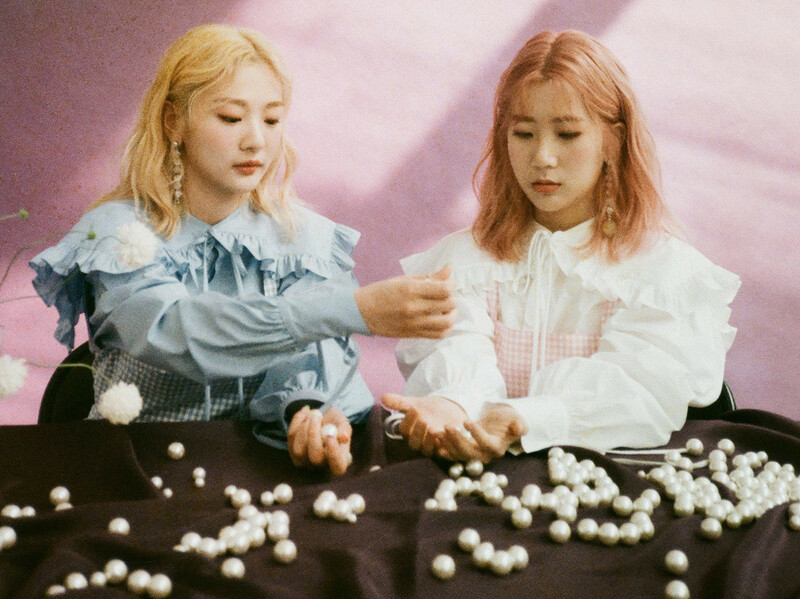 After almost a year-long break, the K-Pop female indie duo, also known as BOL4, released self-written EP titled ‘Puberty Book | Bom’ last Tuesday. It was unusually fronted by three songs — ‘Bom’, ‘Stars over Me’ and ‘Mermaid’ — just in time for the spring season. In addition to a streak of hit tracks charting high on the Korean music charts, the mood-elevating EP also made an appearance on the iTunes albums chart a day later, debuting at number five. Comprised of vocalist Ahn Ji-young and guitarist Woo Ji-yoon, the singer-songwriter duo were high-school classmates and have gained a listenership for their distinct sound, which involves acoustic patterns and sounds, sugary harmonies and whimsical tunes. Sensational K-Pop group BlackPink made a fierce comeback with much-anticipated EP, ’Kill This Love’ after a nine-month hiatus. They continued to prove to be one of the internationally successful K-Pop groups with their new music. The five-track EP and title track of the same name soared to the top of the UAE iTunes chart minutes within its release. The quartet still managed to reign on the iTunes charts even after Jonas Brothers’ new song ‘Cool’ dropped. Songs like ‘Kick It’ and ‘Don’t Know What To Do’ were also seen on the Top 10 of the Top Songs chart. 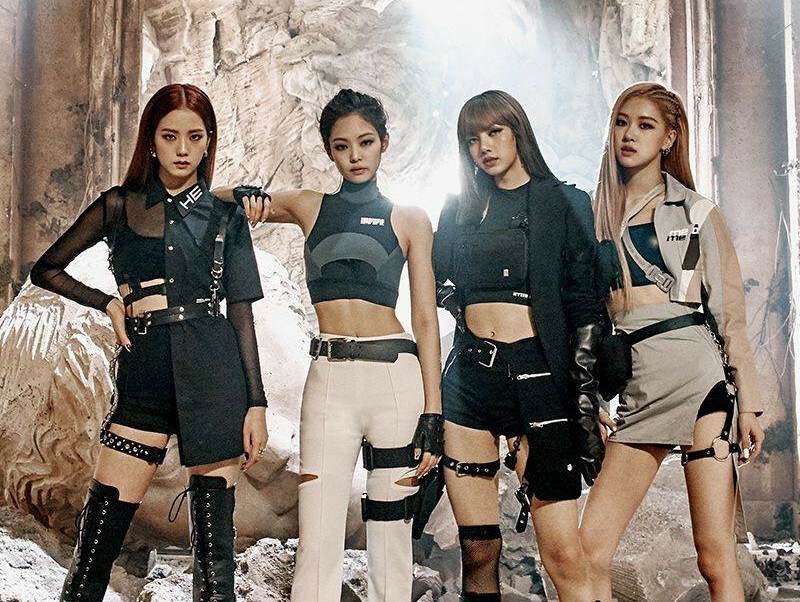 Track ‘Kill This Love’ also charted high on four out of seven major real-time music charts in South Korea as well as reached number one on the US iTunes Top Songs chart, making them the first Korean girl group and second girl to rank in the top tier. Their record-breaking ‘Kill This Love’ music video, which shows the girls in genre-mashing scenarios, was the third trending music video on YouTube in the UAE and fans soon trended #KILLTHISLOVEwithBLACKPINK worldwide and locally on Twitter. Their achievements just keep on stacking up.